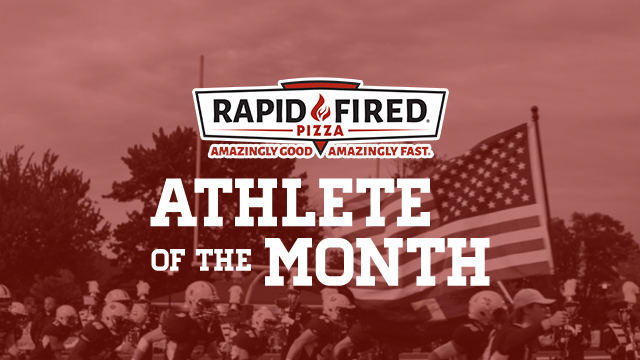 You only have two more days to vote for the Rapid Fired Pizza February Athlete of the Month. Cast your vote before voting closes Tuesday at 11:59PM. Madison broke the Fairmont girls basketball scoring record for points in a game with 38 points vs Springfield, while only playing 3 quarters. Madison also leads the GWOC in FG% at 62.8%. Madison averages 14 points/game and also grabs 7.5 rebounds/game. Madison is a captain and also a great role model for our younger players. 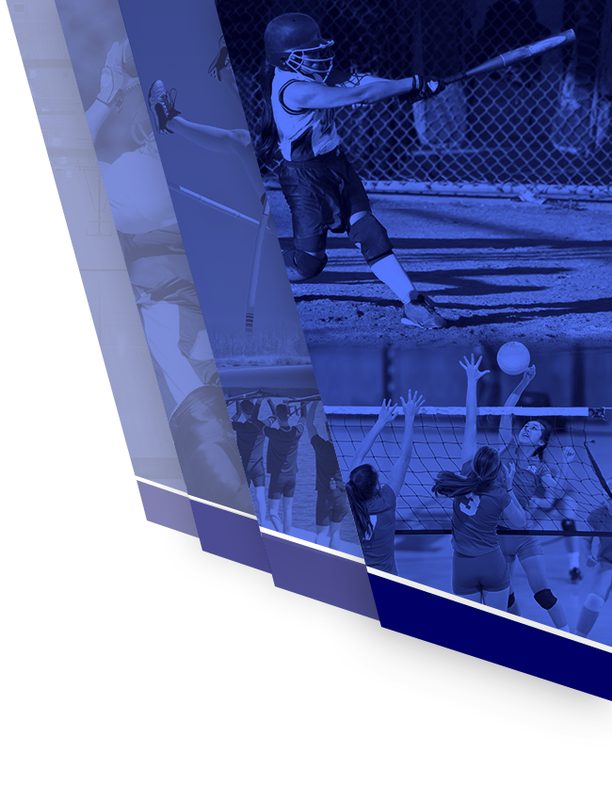 She is active in the community and represents what a student-athlete should like. Madison is a junior and has committed to Belmont University on a basketball scholarship. Sam is a four-year starter for the varsity girls basketball team and a catalyst on this year’s 19-1, #2 state-ranked team. She carries a 4.3656 GPA which has her ranked 54th in a class of 647. In addition to girls basketball, Sam has also been involved with the Environmental Club as well as Students Against Destructive Decisions during her time here at CHS. She has already committed to continuing her academic and athletic career at Ashland University next fall. Sam has a twin sister, Shannon, who is a cheerleader and carries a 4.4713 GPA which has her ranked 40th in the class. MaKayla broke score record in 3’s for the single season. Rickera has took the lead of this team defensively, which leads to easy fastbreak points for her and the team. Her efforts and energy are unmatched when it comes to the level of focus she displays on defense. Chloe has been a 3 year starter on our girls basketball team, and has been an excellent leader for the team this year. Chloe is one of the leading scorers on this year’s team averaging 12 points a game. Chloe is also a successful student in the classroom, a member of NHS, and just crowned Queen at our Miss Basketball ceremony! She is a great example of a student athlete. She holds a 4.2 GPA! She is a Team Captain and the Starting Point Guard for the Stivers Lady Tigers this season. She has a great attitude and is very hard working. Jake serves as our point guard and demonstrates outstanding skill and leadership both on & off the court. He does all the little things that make everyone around him better. His unselfish play & court vision have allowed him to set multiple BHS records (see stats below). He is truly an asset to our program in every way and deserves recognition! Corey Hartman is having an outstanding senior season. The senior captain is averaging 11 points, 3 rebounds, 2 steals, and is shooting 43% from three. He has played especially well the past few weeks as the Vikings are trying to secure a second straight GWOC West title. He scored 20 points on the road at Fenwick and followed it with a career high 27 points against Springboro. Corey has always been a great scorer but his ability to play defense and distribute the ball to his teammates is invaluable to the team. His infectious smile keeps the locker room loose and his on court ability helps the Vikings win games. He’s a great player and teammate. Lorenzo is a superb student athlete that is worthy of this recognition! His leadership and stellar attitude was a major factor behind our team success. I would like to nominate Ayyoub Muhammed as he is currently undefeated as a wrestler at Thurgood Marshall STEM school. 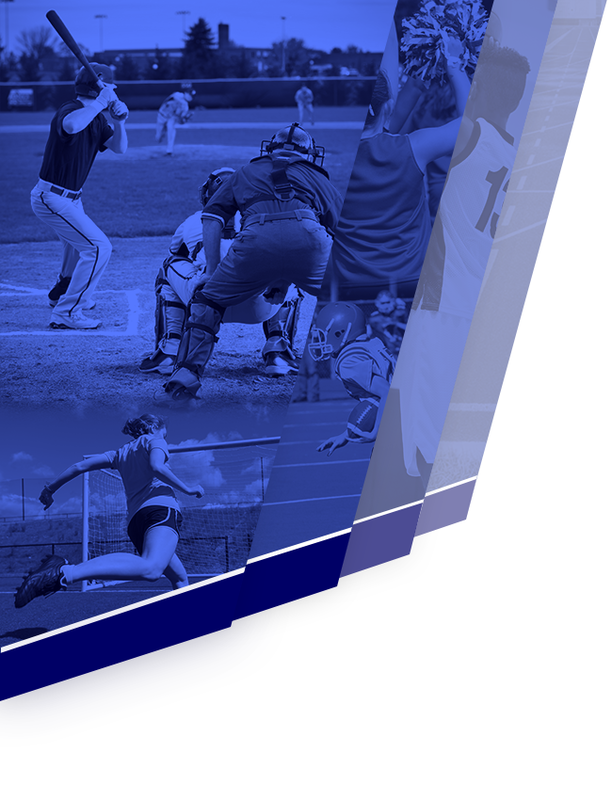 He has been selected First Team All City in football and wrestling as well as being picked as the “player of the year” in both sports as well. He wrestling record is 22-0. He is also an outstanding student in which which he is enrolled in two College Credit Plus classes and he carries a high GPA. Ayyuob is nice young man. Outstanding young man! Very good basketball player with a 3.5 GPA. Nazir was a huge part of our success this year. Paris is an outstanding young man! A really good athlete and an even better person.